Leadership requires comprehensive knowledge—design, construction, commissioning and development. 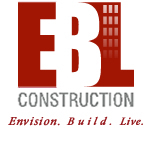 EBL’s construction managers oversee all the moving parts of a property in progress—setting schedules, controlling costs, awarding contracts and ensuring the uncompromising quality of the structures we deliver. 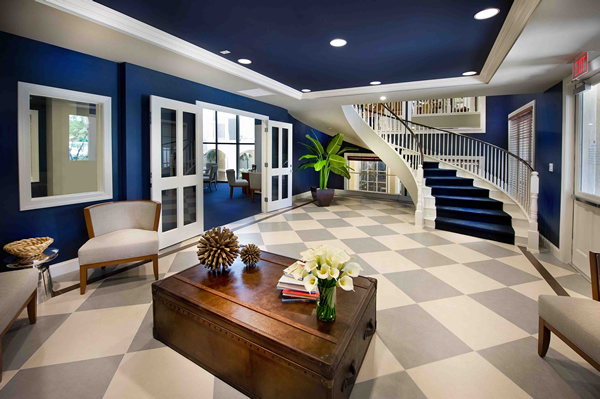 We marshal the resources and expertise of each project’s architect, engineers, consultant and trade contractors.